Diabetes management company Virta Health announced today that the company will offer its service to employers and health plans at 100 percent risk — that is, customers will only pay if the company succeeds in its goal of reversing Type 2 diabetes and getting patients off of expensive diabetes medications. Specifically, clients will be charged an enrollment fee only once a certain engagement threshold is met. Then, further fees will be directly tied to metrics like A1C reduction. The company estimates that it can save $9,600 per patient in medical and pharmaceutical savings in the first two years for payers. 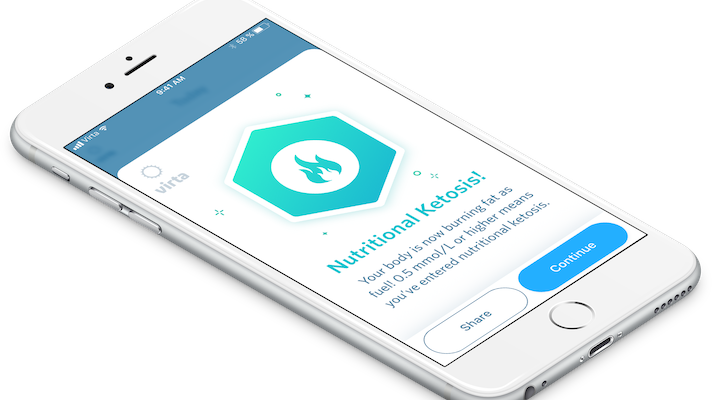 Virta Health differs greatly from other diabetes management companies because it combines a digital offering — with tracking, coaching and remote monitoring — with an entirely different treatment modality, a nutrition-based ketogenic diet. Inkinen says the company's way of operating is another reason they've embraced a unique pricing structure. "We’re not fee for service for two fundamental reasons," he said. "One, I don’t think it’s the way healthcare should work. And the second reason is, you can’t shoehorn the Virta model into a fee-for-service infrastructure. Because our physicians look at monitors and they spend seconds and minutes on every single case and all the interventions that we do, there’s no CPT codes for us." The company has data showing that the treatment reduced A1C levels and drug reliance in 60 percent of patients after one year, and eliminated 77 percent of prescribed diabetes medications across the cohort. The company’s three-year data is still under peer review, but Inkinen says it’s similarly promising. The approach — and the claim of reversing Type 2 diabetes — is not without its critics. In a recent interview with MobiHealthNews, Livongo CEO Glen Tullman said the company isn’t forthright about how demanding the dietary changes are, and maintains that they simply won’t be adopted by most people. He believes the company’s messaging of “reversing diabetes” is harmful and deceptive. But Inkinen says Virta sees an 83 percent patient retention rate, owing to the stickiness of the digital delivery model. He hopes the company's success with a risk-based pricing model will speak for itself.